Manufacturer of a wide range of products which include ss vegetable cutting machine, vegetable cutting machine, domestic vegetable cutting machine and standing vegetable cutting machine. To accomplish the numerous requirements of the clients, we are engaged in providing a high quality range of SS Vegetable Cutting Machine. 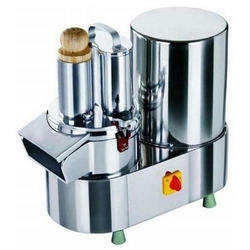 With the assistance of our dedicated team of professionals, we are providing a premium quality range of Vegetable Cutting Machine. 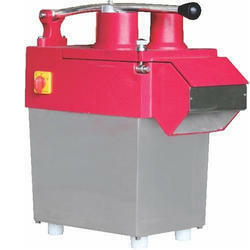 Being a most reliable organization, we are engaged in offering a wide range of Domestic Vegetable Cutting Machine. 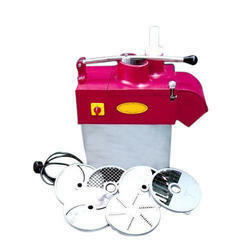 With enriched market experience, we have been able to offer a wide spectrum of Standing Vegetable Cutting Machine.